The Think Melissa Team love our Traditions! 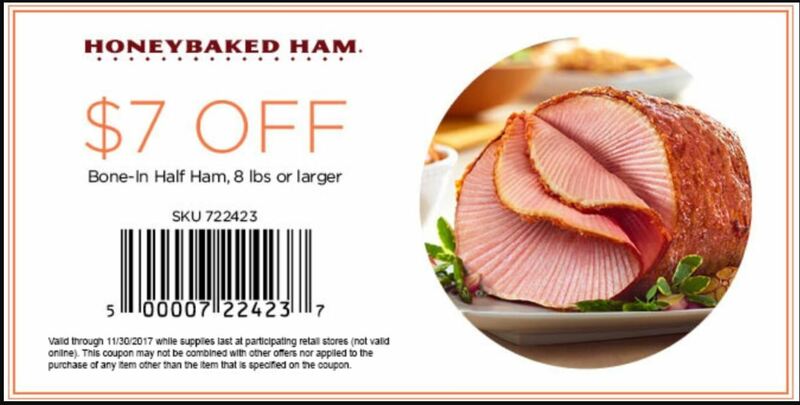 Here is a HoneyBaked Ham coupon. I hope your family enjoys a HoneyBaked Ham as much as we do. I will be going to Honey Baked Han to buy a ham. Tomorrow.